Uploading images to your gallery is easier than ever with the Google Sheets uploading option. Use your Google Sheet key to load your images to your gallery live. Want to swap an old photo or scrap a category? Do so without ever opening Muse. QooQee will provide you with a sample sheet to use with your Fluid Infinity gallery. This sheet can be duplicated and used across all of your galleries. Create a Google Account if you have not already. 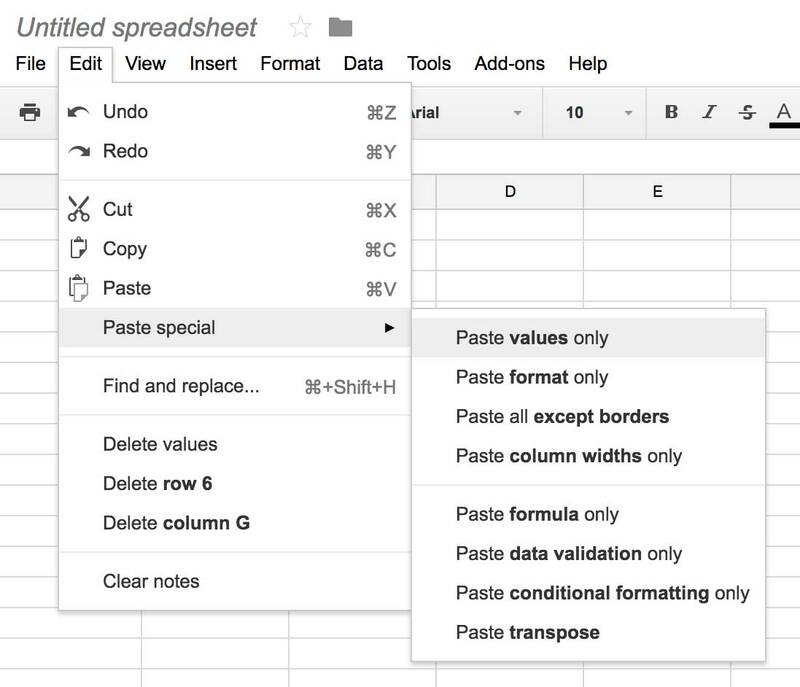 Open the provided sample Google Sheet document in the browser. Select File > Make a copy… > Rename Copy and rename the file something unique and recognizable for you. Append your changes of content for the gallery. Click on Entire Document and select the name of the sheet that you want to publish. Click Publish and then OK. Select the part that comes after spreadsheets/d/. This is the Google Sheet Key. Then copy it and open Muse. Open the Fluid Infinity Container widgets Options Panel. Open the Main tab. 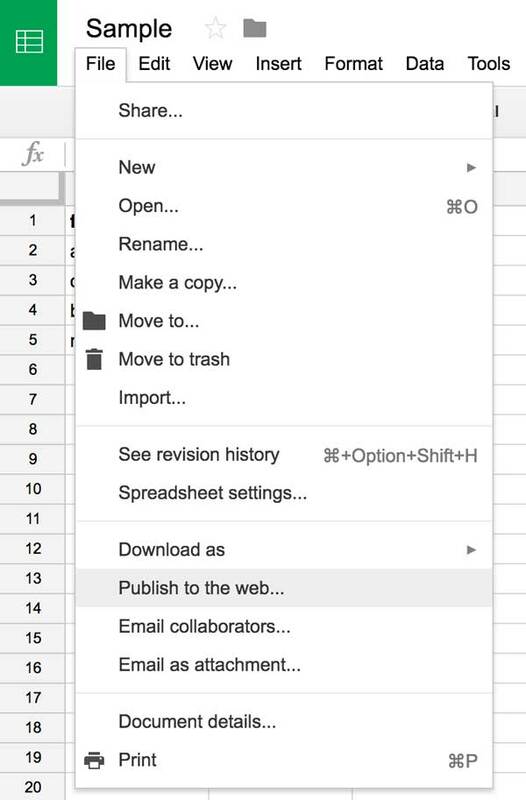 Paste the Google Sheet Key beside Google Sheet Key. Now, whenever you make a change to your google sheet your Gallery will be automatically updated. 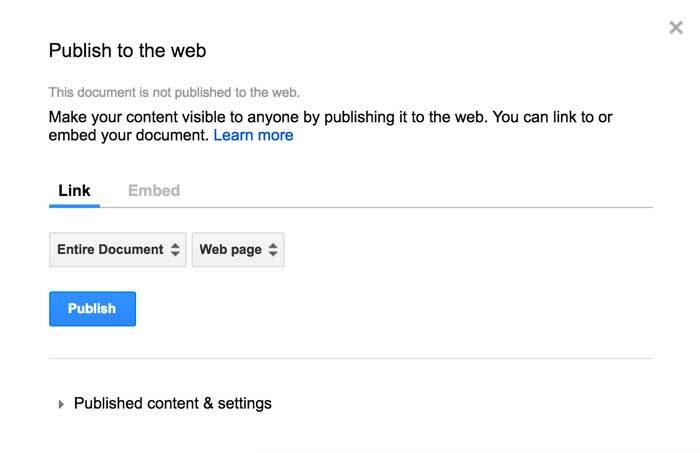 You do not need to change the sharing settings of your google sheet in order to publish it to the web. Click here for additional help on publishing a google sheet. Fluid Infinity will not show a partially loaded gallery. To avoid any connection issues, make sure that each item is properly linked to a compatible file type. I have my Google Sheet key but my table isn't displaying.